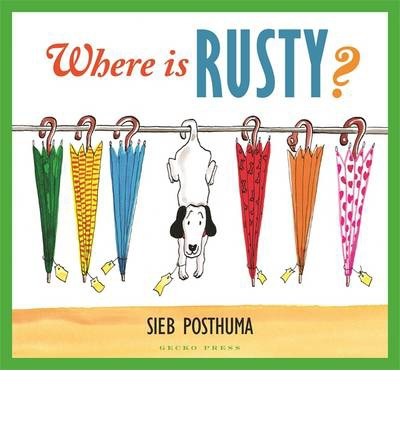 Illustration: Sieb Posthuma is also the illustrator of this book. Al the characters are dogs, depicted in human situation where they work in the store, take the bus, curl their fur or just go basic shopping. The drawings are pretty detailed and the page is full, with no white spaces. But just a warning: from the very first page you have to pay attention to the main characters’ look so you can find them among all the dogs in the story.